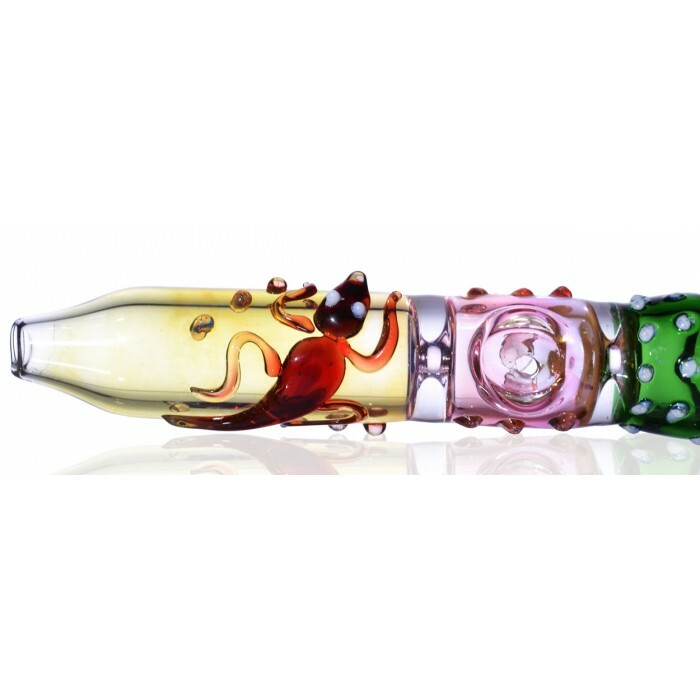 The Lizard King - 6” Steamroller -The Greatest Online Smoke Shop! Eye-popping design and color scheme. 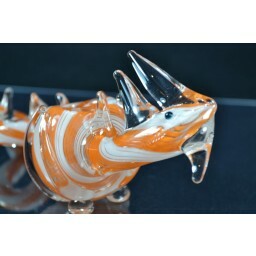 Triple-blown, gold and silver fumed glass. Accented with glass lizard and anti-roll beads. It’s time to play shaman and summon the spirit of the animal deity known as The Lizard King. 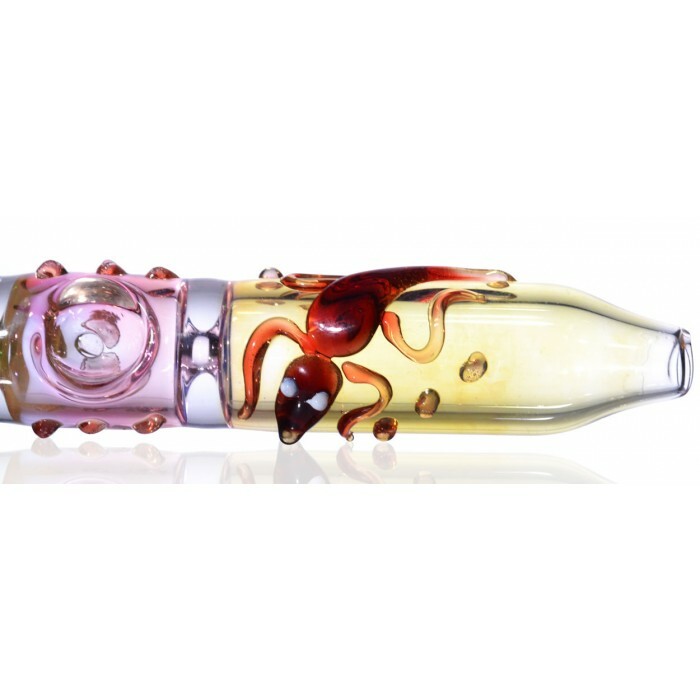 This beautiful and eclectic pipe is triple blown with thick, durable glass to ensure the King stays in one piece for a long time. 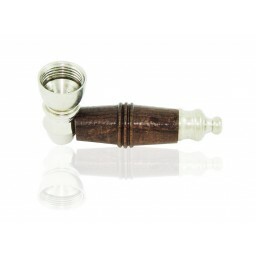 The addition of the lizard and anti-roll beads along the side will help this pipe to stay put wherever you happen to set it down. No more unfortunate rolling accidents! 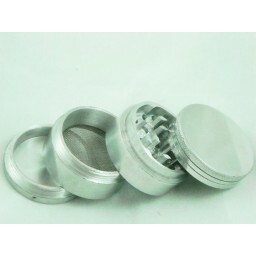 As it is used and more smoke that passes through, this beautiful piece will also evolve into a colorful work of art due to the incorporation of gold and silver fuming during the blowing process. Long live The Lizard King!